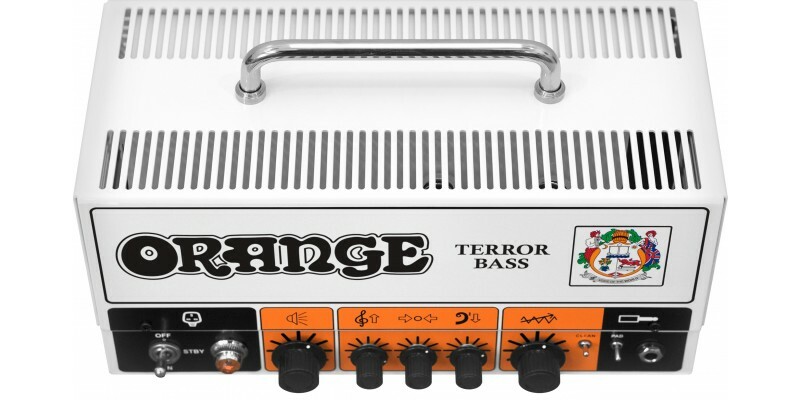 Back by popular demand, and now better than ever, the Orange Terror Bass 2 is a 500 watt head amplifier for bass guitar. 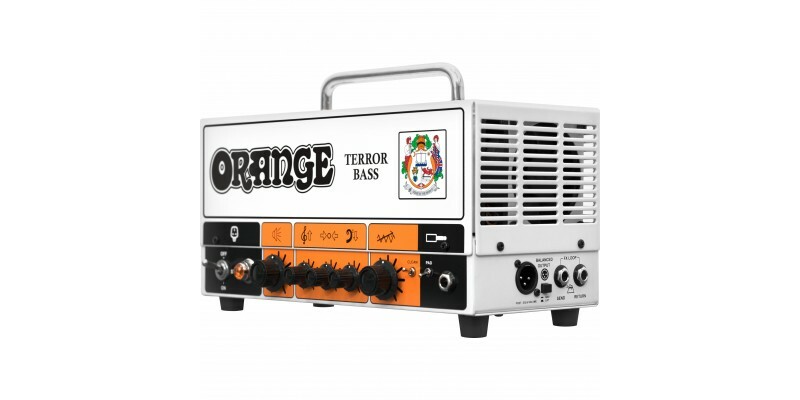 The Terror Bass 2 has been completely re-designed and now bears much closer resemblance to Orange’s legendary flagship AD200. 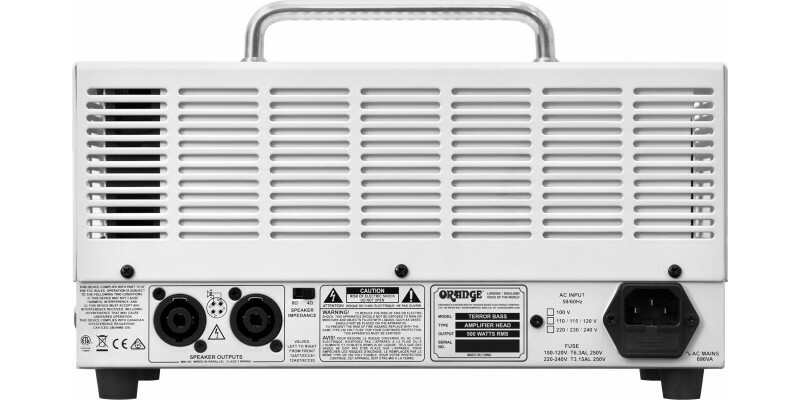 It also offers much more versatility than the original, with a new clean mode opening up the headroom for much smoother, cleaner sounds at the flick of a switch. Now available from Merchant City Music, online or in our Glasgow store. Pop in for a demo, and our staff will be happy to talk you through the features. Alternatively, buy online for fast and secure delivery to the UK and Europe. 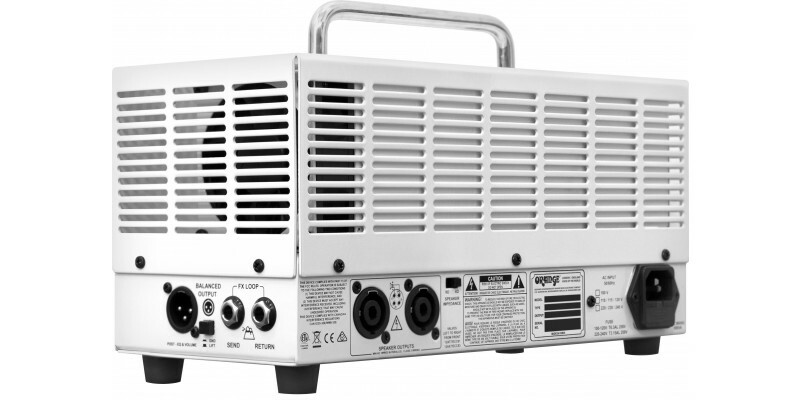 The Terror Bass remains one of our most requested products here at Merchant City Music, and, indeed, it is one of the most highly searched for amps in online search rankings. 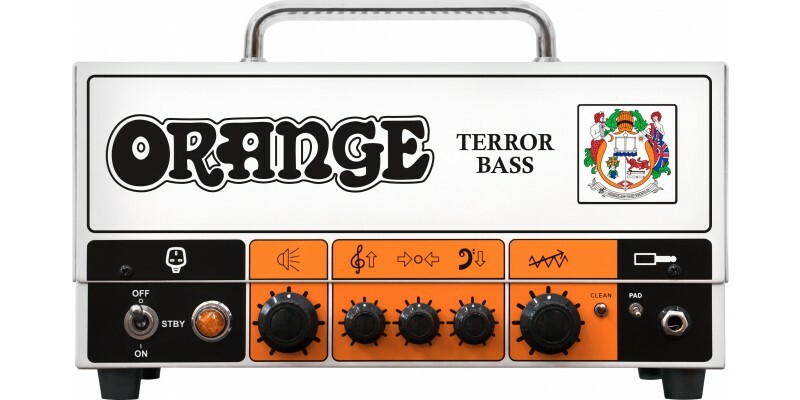 We are very pleased that Orange has re-released it, with the Terror Bass 2 building on the best features of the original, while adding new features of its own to take it into completely new territory. The clean switch is one hugely useful addition, but it doesn’t end there. From clean pop sounds through to gritty rock tones the Terror Bass can do it all. A pad switch on the front for active basses takes 6dB off the input sensitivity. 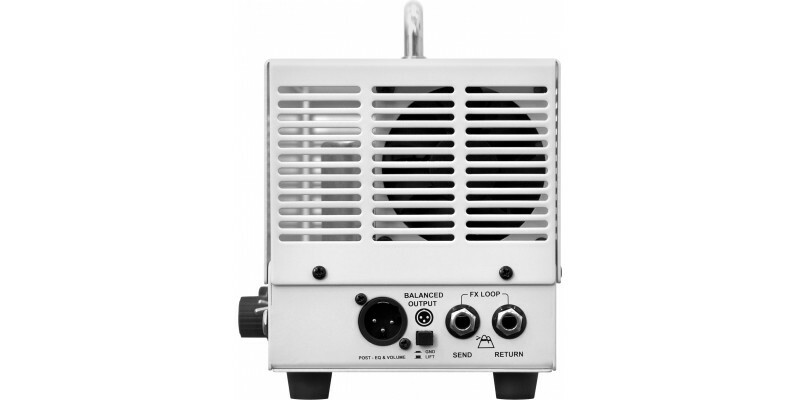 The effects loop is valve on the send and solid state on the return. The Terror Bass 2 is a Class D amp with 500 watts of power into 4 Ohms and 250 Watts into 8 Ohms, the limiter switch on the back prevents the output stage from being pushed too hard into 4 ohms. 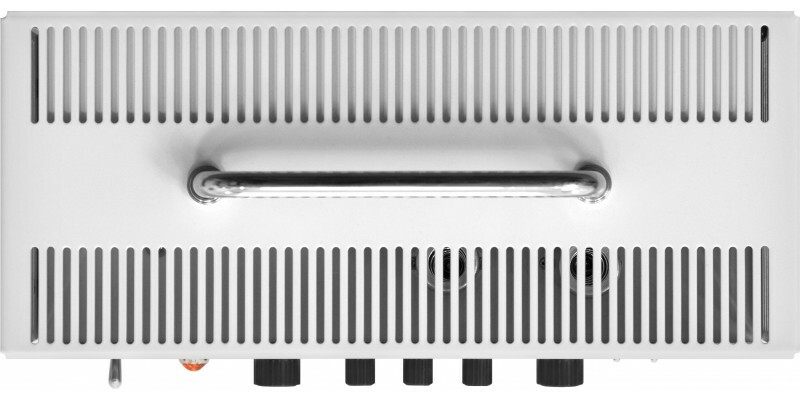 Overall, this is a very user-friendly and versatile bass amp, which is set to win even more fans than the original.